ASUS recently announced the B Series of business notebooks will be coming to the U.S. in a 14.1″ ASUS B43 model and a 15.6″ ASUS B53 model. 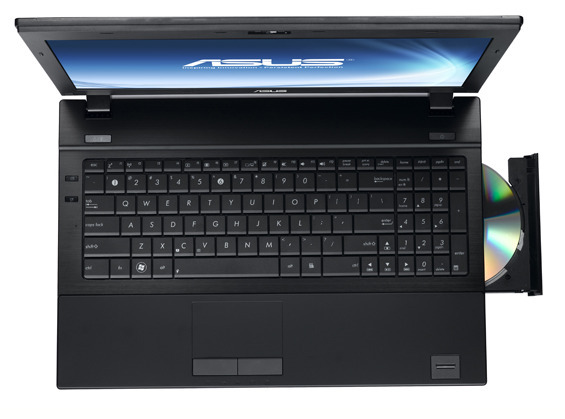 These notebooks mark the first foray by ASUS into the business notebook segment in the U.S. and these notebooks come with many standard business class features as well as a new battery guaranteed to function at 80% capacity for 3 years. 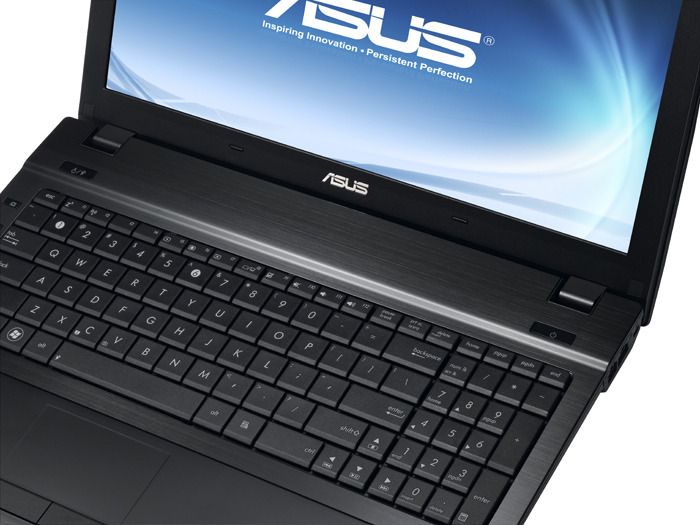 In all there are four models in the ASUS B Series; the B53J, B53F, B43J and B43F. The models with a J at the end come with Intel Vpro for easier remote management and ATI EyeFinity which supports the connection of two additional displays. The ASUS B Series notebooks come with business class features including a spill proof keyboard, ShockShield hard drive protection, Intel AntiTheft technology, fingerprint reader, docking station ready, matte screen and it comes with a 3-Year global warranty and a 3 year battery warranty. The B Series comes with a Boston Power Sonata Long Life Battery which is rated for 4-5 hours depending on the model. 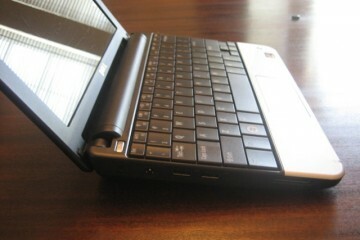 This battery is rated to, “work at 80% capacity for three years, or 3X as long as a typical notebook battery.” according to ASUS. While it will be a few years before we can confirm this, if the technology delivers it will be a big win for businesses that like to keep notebooks deployed for 3-5 year periods of time. The different configurations come with either an Intel Core i5 or Core i7 processor, 2-4GB DDR3 RAM, a 320GB hard drive in either a 5400 or 7200RPM model and on the J Series an ATI Mobility Radeon 5470 GPU with 512MB RAM. 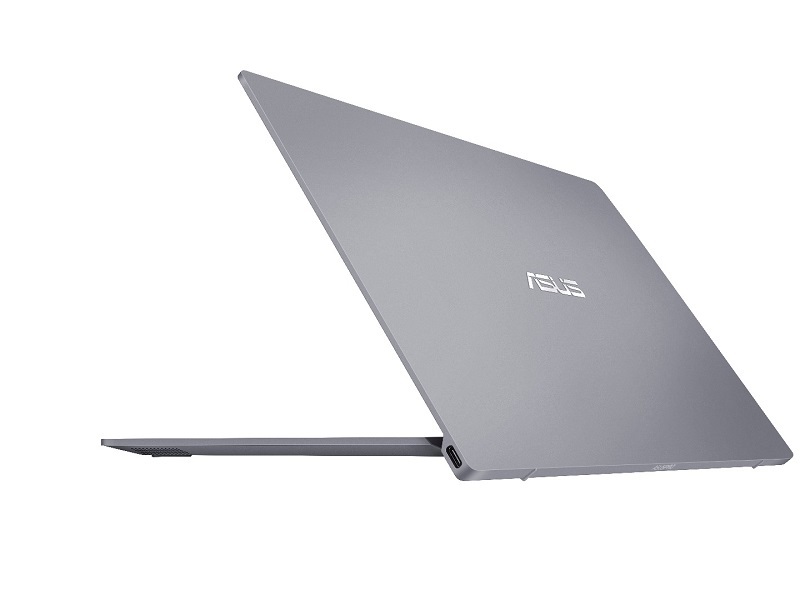 The ASUS B53F is available now for $1,099 from CDW and $1,060 from PC Connection and the ASUS B53J is available now for $1,449 at CDW and also in configurations from PC Connection starting at $1,157. 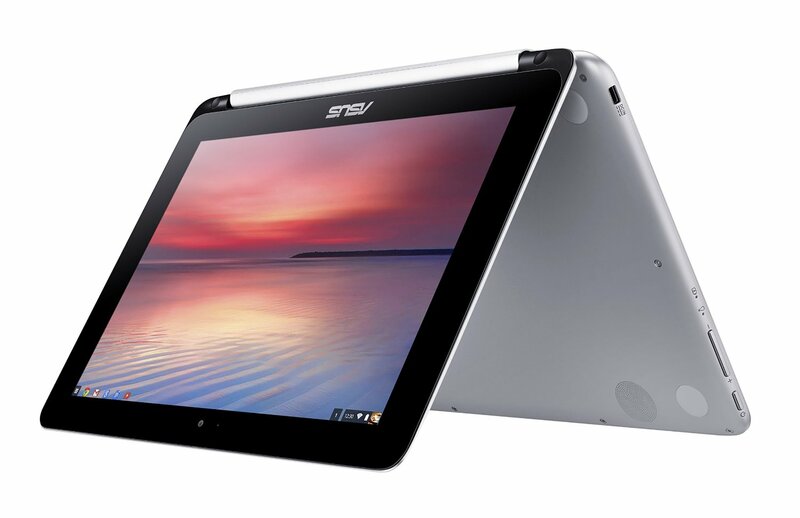 The ASUS B43 models are note currently available for purchase and have not been given a price yet. ASUS appears to be listening to feedback from reviewers tired of being offered only “glare type” displays for business use. That's good. The BIG unanswered question about the new B series–and there is nothing on the ASUS site in their official release about it–is whether or not the new Boston batteries are removable. With only a 4 or 5 hour run time, many users will want to know if they can purchase an extra battery to carry along on those occasions when all day computing is necessary. Let's hope that ASUS didn't make the mistake of putting a non-removable battery (a la Apple with their latest MacBook Pro machines) providing only 4 or 5 hrs of run time into a series of machines designed for business. Ouch! That might be a deal breaker for lots of folks on the move with no way to recharge in the middle of a busy day.